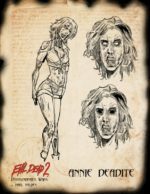 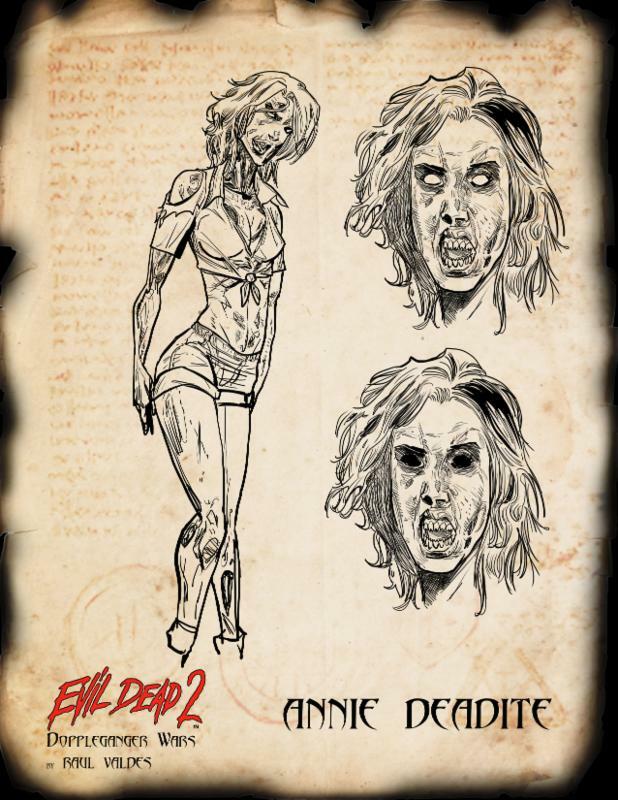 (February 17th, 2016 – Bellingham, WA) – Space Goat Productions, in partnership with Studiocanal and Creative Licensing, has announced they are extending their license for the Evil Dead 2 comic books for another 3 years. 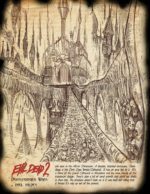 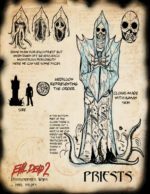 An adult coloring book, art book, and hardcover omnibus based off of the Evil Dead 2 comic books will be released in 2017 to celebrate the movie’s 30th anniversary. 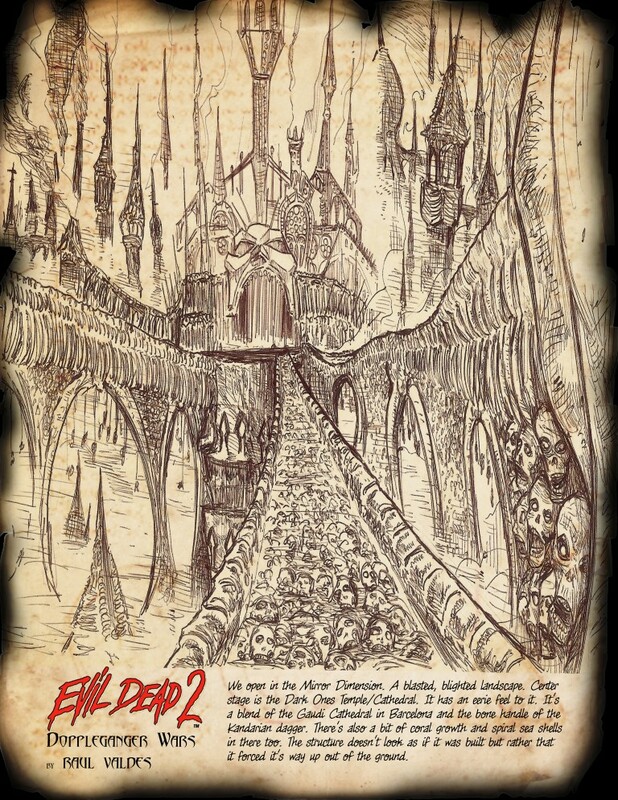 The Evil Dead 2 themed coloring book will be unveiled at Emerald City ComiCon in March 2017. 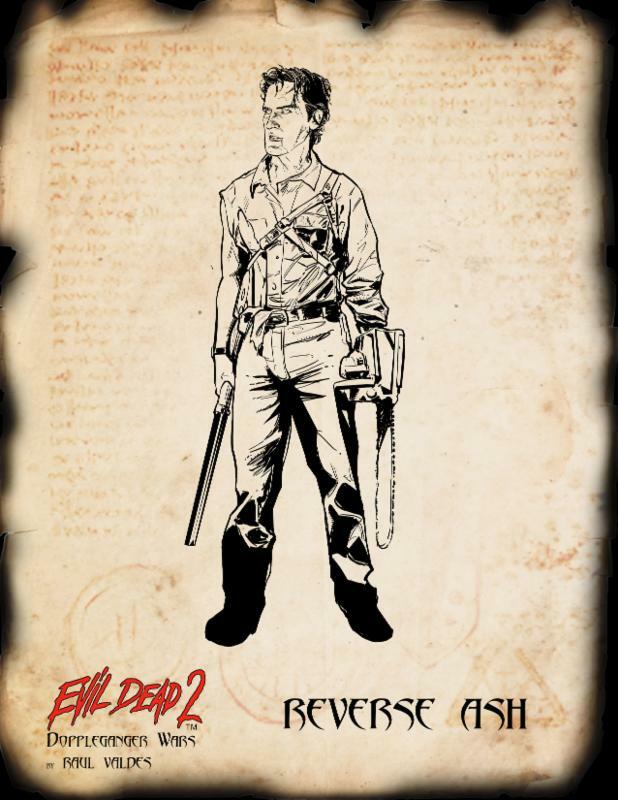 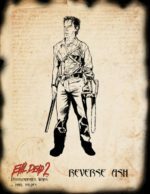 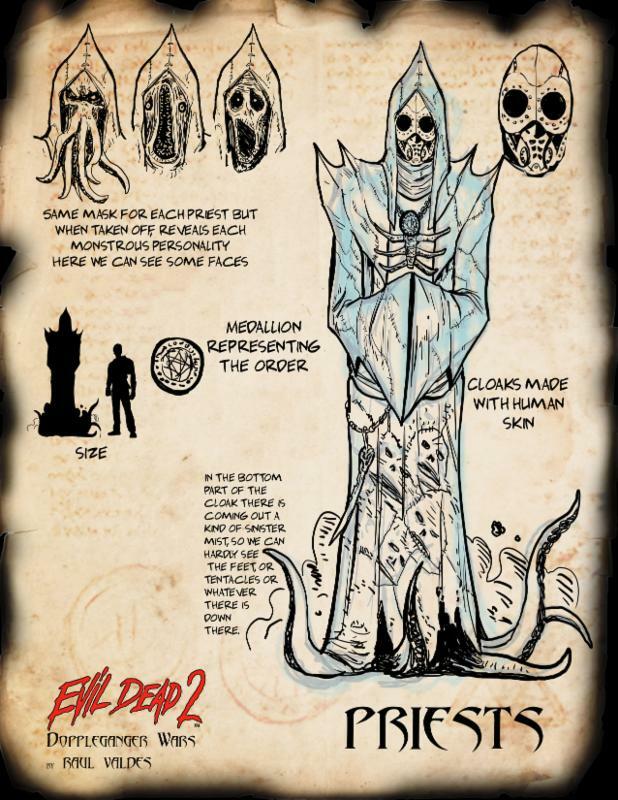 A new 4-issue comic book mini-series Evil Dead 2: Doppleganger Wars is scheduled to be released in the latter half of 2017 and will feature Ash Williams going against an army of Ash doppelgangers. 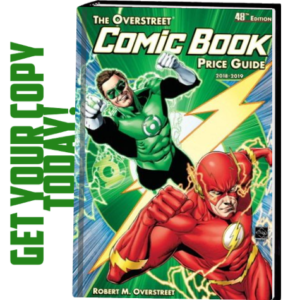 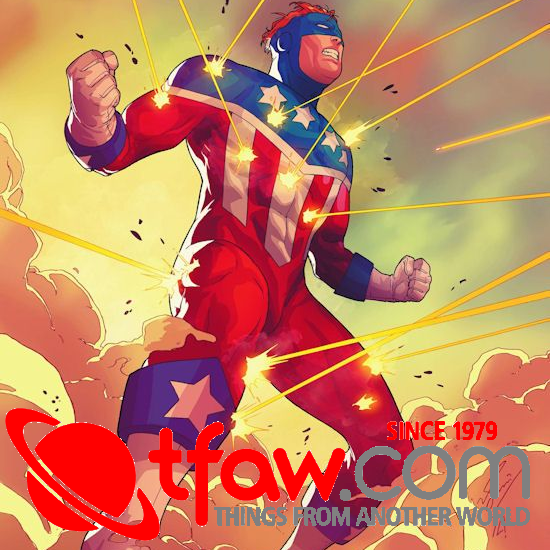 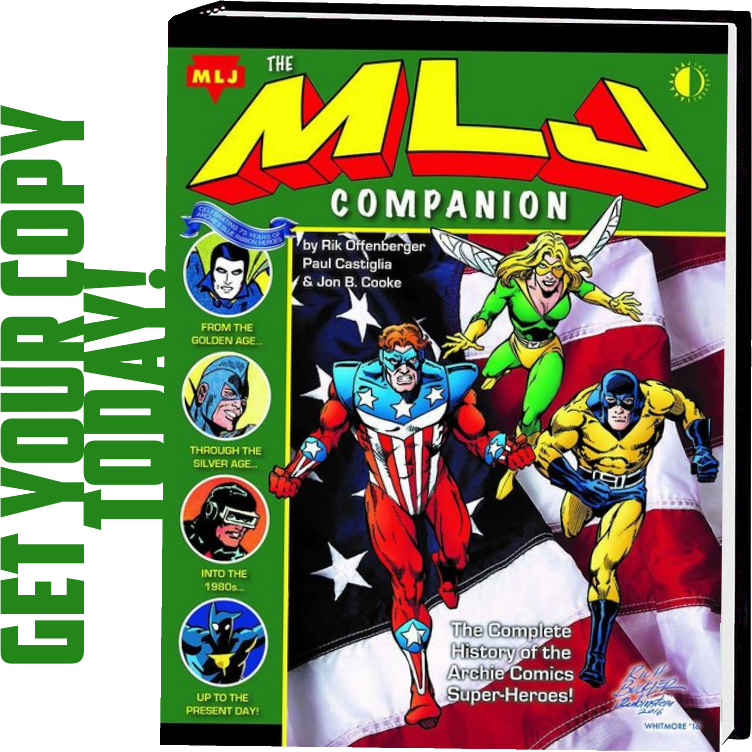 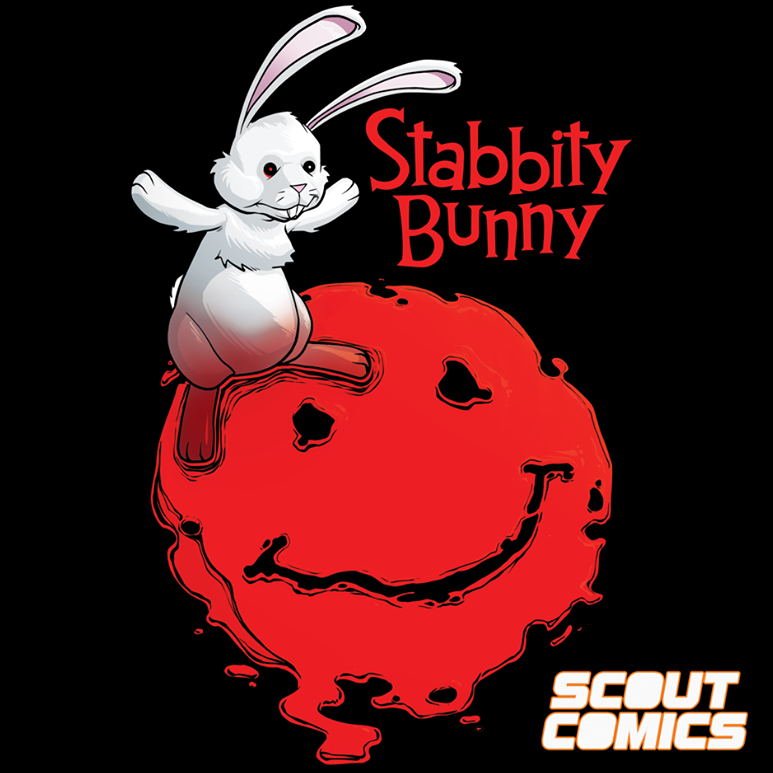 The adult coloring book, art book and hardcover omnibus will also be released in the latter half of 2017, along with anniversary editions of already released trade paperbacks.